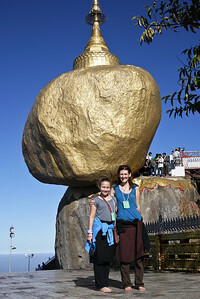 We hiked to the top of Mount Kyaiktiyo to see Burma's huge Golden Rock! 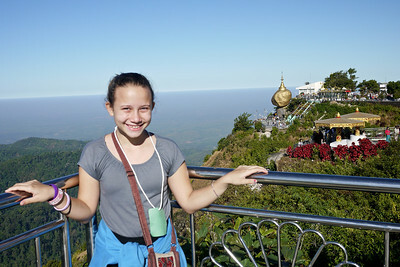 The beautiful landscape around Kyaiktiyo, the Golden Rock, in Burma. 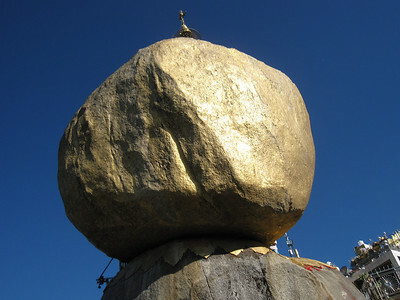 Kyaiktiyo, the Golden Rock, looks like it should fall off the side of the mountain in Burma. 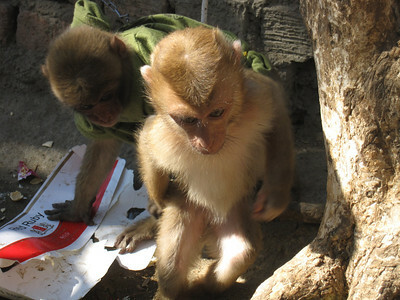 Small monkeys played on the path up to the Golden Rock, Burma. 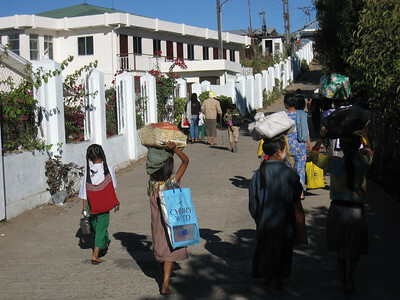 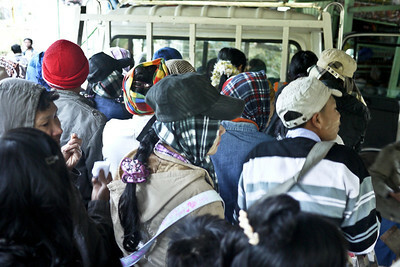 Vendors and sellers on the hike up the mountain to see Kyaiktiyo, the Golden Rock in Burma. 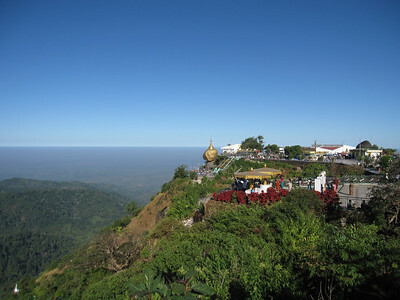 Mount Kyaiktiyo, the Golden Rock, in Burma. 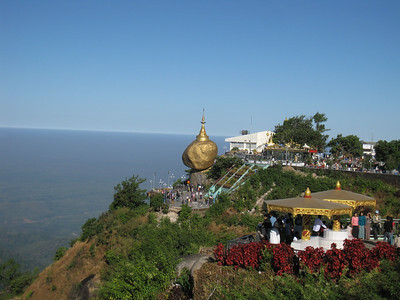 The Golden Rock and surrounding countryside on Mount Kyaiktiyo in Burma. 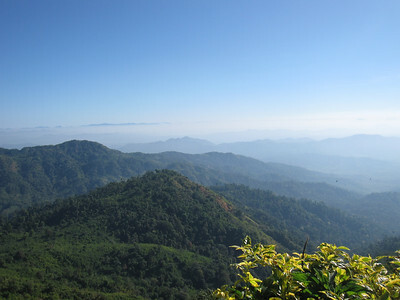 A chinlon ball for playing cane ball in Burma. 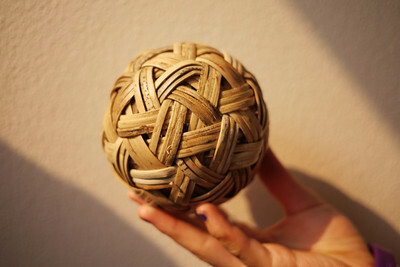 This is a hard, rattan ball they use all over the country to play games!